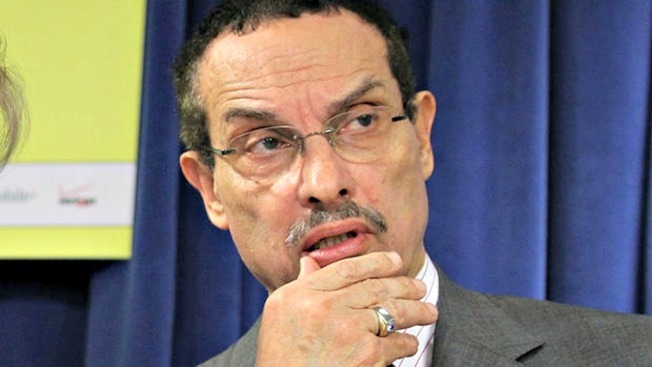 The D.C. Council has delivered a final blow to some of Mayor Vincent Gray's priorities by overriding his veto of the city's $10.6 billion budget. The Council voted 12-1 on Monday to override the veto. They approved the budget by the same margin back in June. Gray opposed the budget because it reduces funding for the city's new streetcar system and imposes sales taxes on yoga classes and gym memberships, among other reasons. On Friday, Gray said that he can't "in good conscience" support a spending plan that cuts funding for these programs in the city. He had asked the council to postpone its summer recess and spend the next 30 days working with his office on a compromise. Among those voting to override the veto were the two council members vying to replace Gray, Democrat Muriel Bowser and independent David Catania. Bowser defeated Gray in his re-election bid in the April Democratic primary. Council member Marion Barry says D.C. shouldn't spend another dollar on what he calls a "streetcar to nowhere.'' He says taxpayers will be paying $2,000 to subsidize each ride on the streetcar line.